Donna Komine and her family of 9 sailed on Disnye's newest ship, the Dream, to the Bahamas Here she finds time to spread her tai chi aloha on the ship's top deck as her husband catches her in her great tai chi pose! 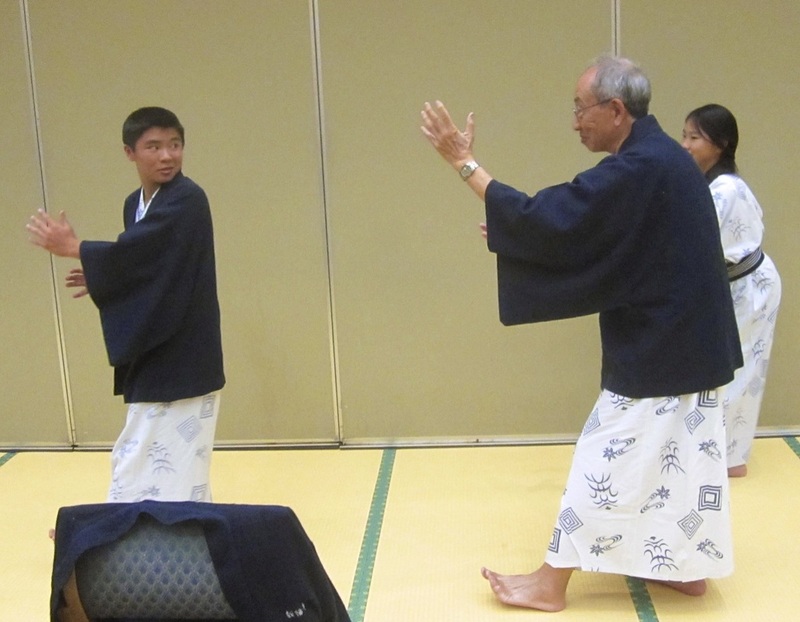 Click here for more tai chi poses by everydaytaichi students as they spread their everydaytaichi alohs around the world. 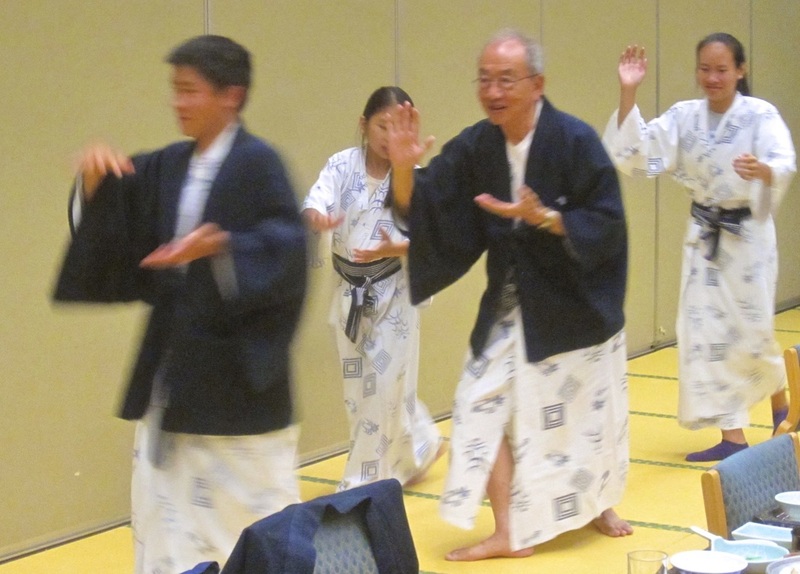 On a recent trip to Hokkaido, Steve and Marilyn Wong found time to share their tai chi to the younger generation. Here, Steve plays his lute in his kimono, how fun! You can even repulse the monkey and have fun in far away places such as in Japan ! 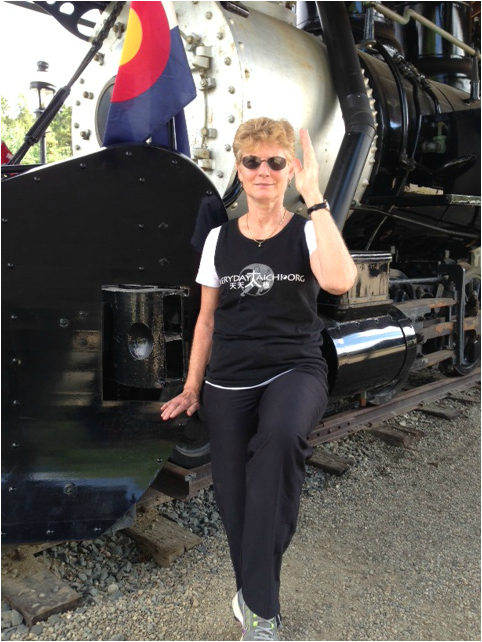 everydaytaichi student, Phyllis, was in Oakland visiting her sister, Janis. They both did tai chi with Sifu Wong. 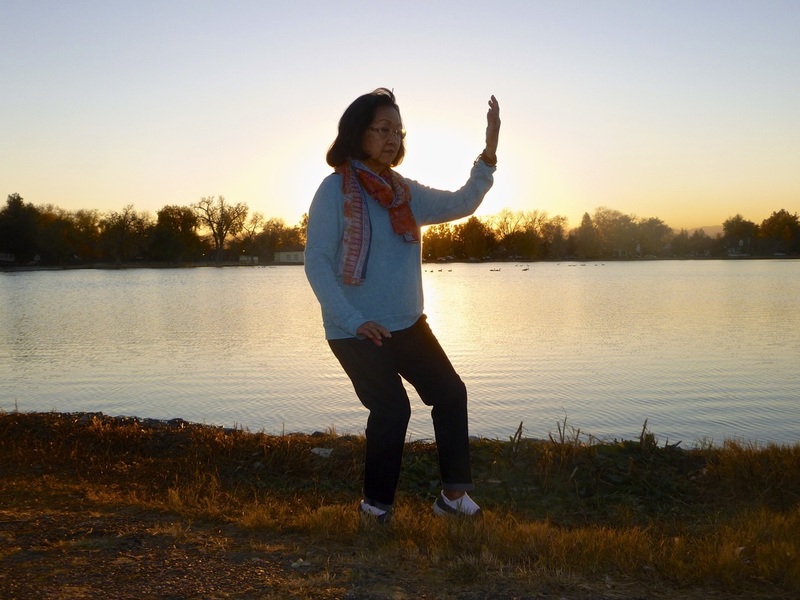 It's nice to know that Phyllis sister, Janis, after coming out to our tai chi lessons and practice sessions has continued her tai chi journey at her local YMCA. Phyllis challenged herself and did the 24, 42, 44 + a sword set. Betty strikes her tai chi pose: white crane spreads her wings in the afterglow of a Colorado sunset as ducks swim by in Washington Park. 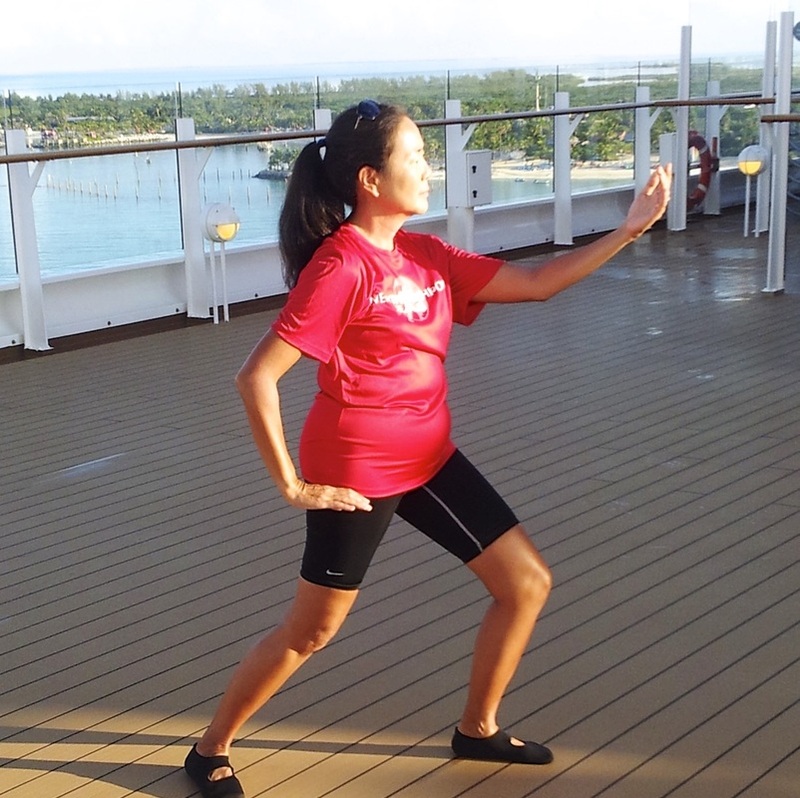 everydaytaichi student Donna Komine is pictured here onboard her Disney World cruise to the Bahamas. 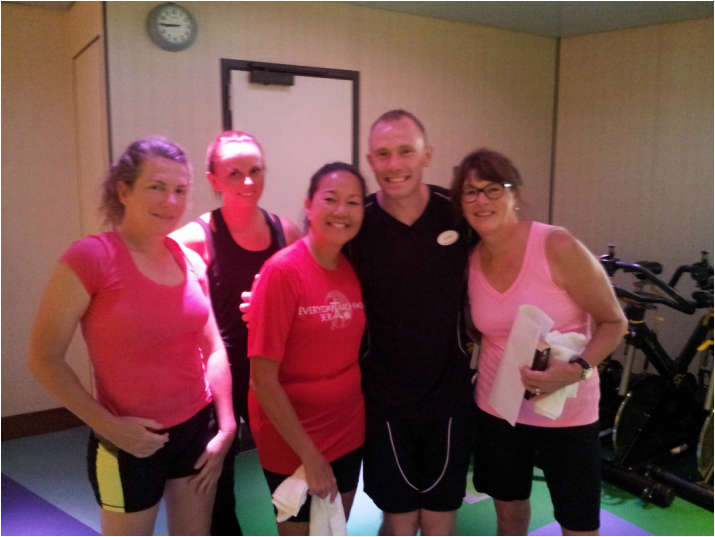 Here she is with the ship's wellness trainer. 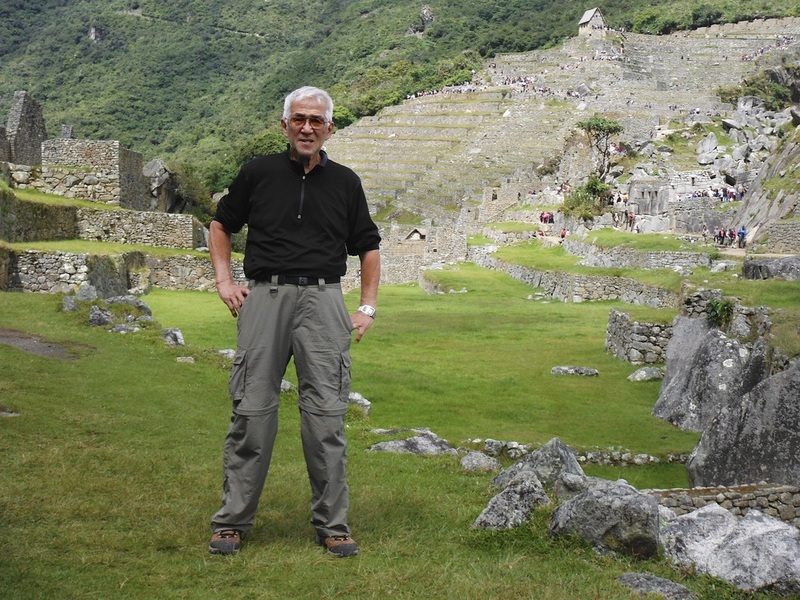 The above slideshow is taken in Peru where everydaytaichi Victor recently climbed the Inca Trail and did some tai chi poses when he was on a boat which was more relaxing than posing for shots where the trail was a great challenge to keep from falling off the steep cliffs at Machu Picchu!! Two beautiful tai chi pose by everydaytaichi lucy's cousin, Tim, in Fukuoka, Japan at Ohori Park. 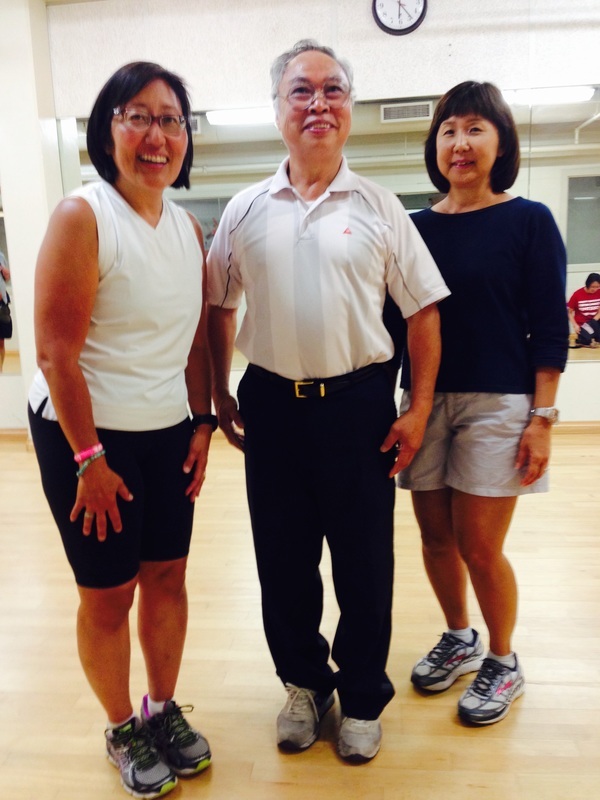 everydaytaichi twins, Marian and Lillian saw this amazing group doing tai chi on ice! 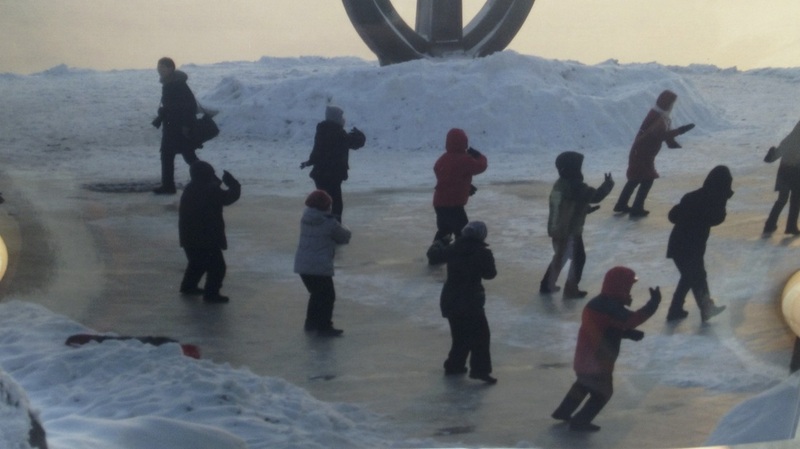 At Harbin, China as they both were touring the ice sculptures, there were brave people keeping warm by doing tai chi in the frigid temperatures! No one slipped as far as they could see! 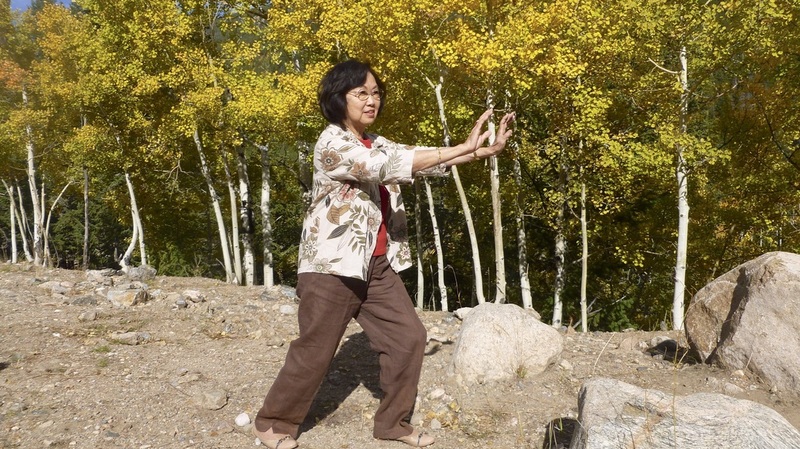 Here, Betty Koike strikes her tai chi pose in Georgetown, Colorado among the beautiful aspen...getting her Rocky Mountain high! Below is an email from Betty's daughter, Kim...mahalo for your nice message! My name is Kim, and I am the daughter of Betty Koike. I was asked by my mom to contact you by email to let you know that she was able to view your blog post including her photo taken in Colorado, but due to a problem with her internet connection recently, she has not been able to get on-line in recent days, so she was not able to reply back to you. She got such a kick from being made "famous" by appearing on your blog, and we all had a good chuckle together, at your commentary about mom attaining her "Rocky Mountain high," through doing her taichi on her recent trip...! Thank you, for all that you bring to the lives of so many, including my mom, through your classes and your teaching. Taichi is the perfect blend of movement, breath, grace and focus - that my mom can incorporate in her daily life. 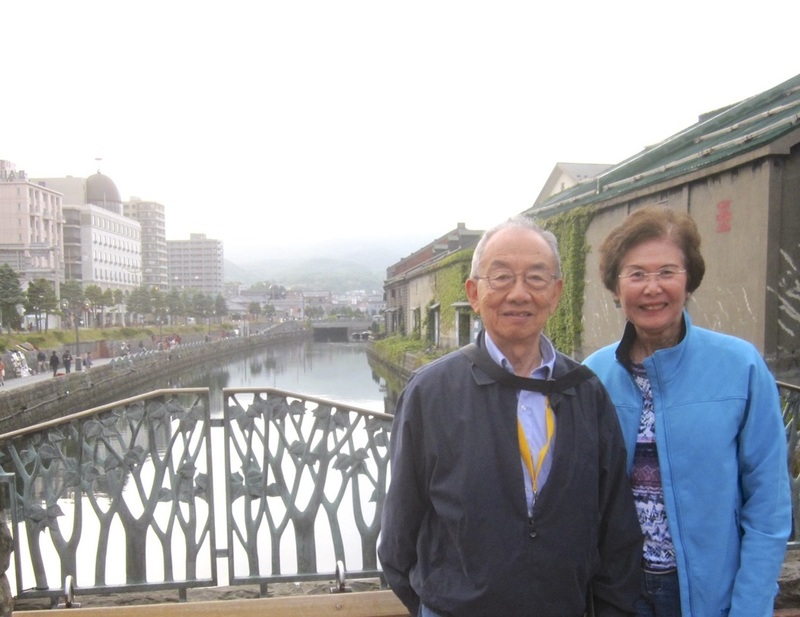 She has always loved dance and music, and at this time in her life, balance, centering and grace - are all things that she gets to exercise while doing taichi. 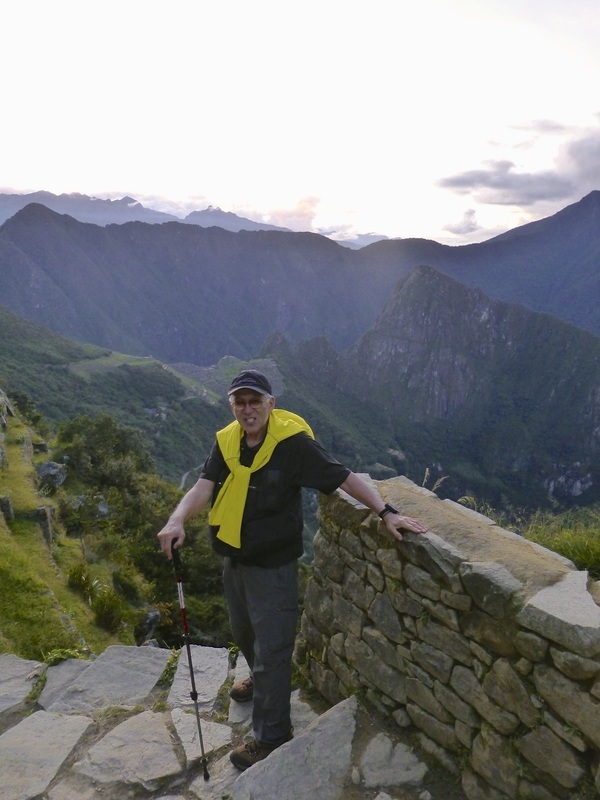 It is really perfect for her enjoyment, exercise, and inspiration. I appreciate the passion for taichi that you share, and I also really like the wonderful and comprehensive blog that you have going. Good luck and many blessings to you, and I hope to one day meet and thank you in person! 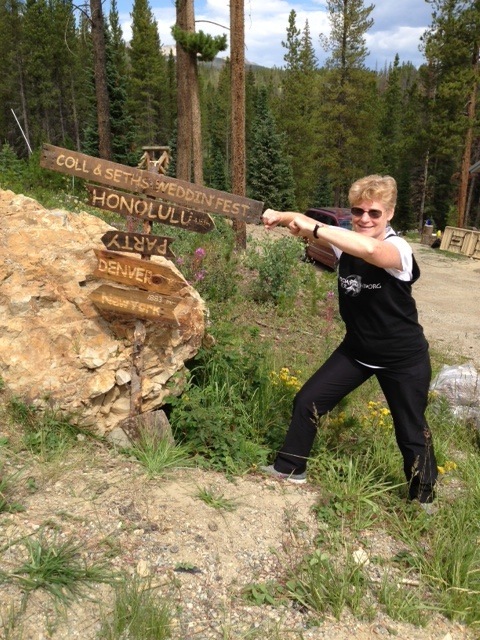 Tai chi student, Genie, was surprised to find a distance marker to Honolulu on Peak 7 in Breckenridge,Colorado. 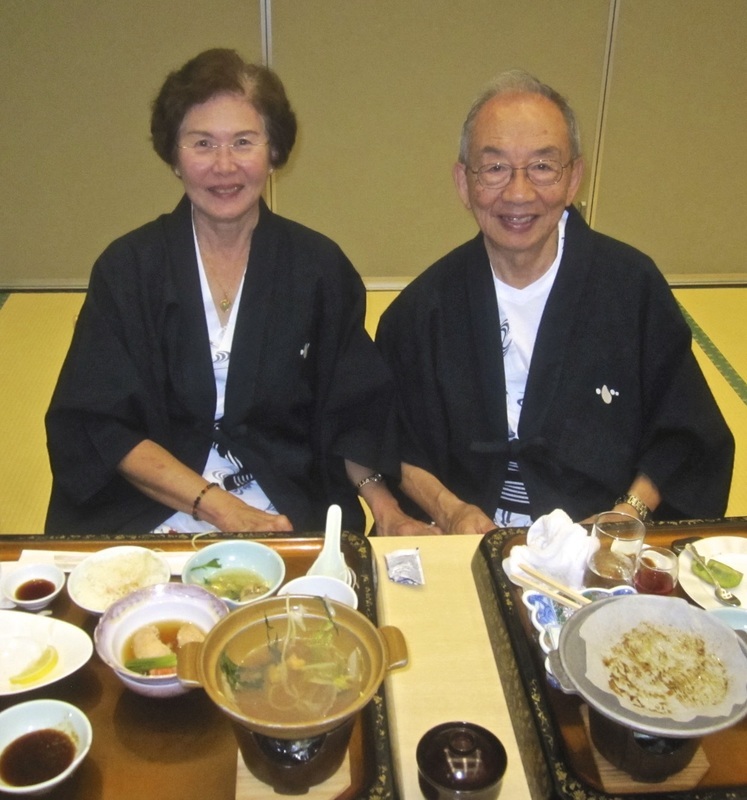 Her friend's neighbors were expecting guests from Honolulu for a wedding. In Breckenridge, with the narrow gauge rail engine, Genie is a Golden Cockerel Standing on her right.